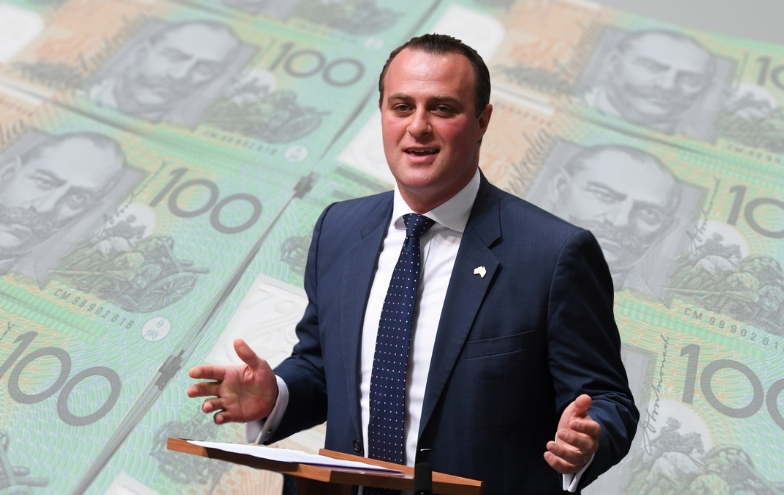 Labor’s plan to scrap cash refunds for franking credits is shaping up as a battleground election issue, with the Coalition desperate to win over older voters by raising the spectre of a “retirement tax”. The ALP’s policy, which Bill Shorten believes will save the government nearly $60 billion over a 10-year period, has been the subject of considerable media scrutiny, and more recently, an inquiry by a parliamentary committee. But while such inquiries are generally non-partisan, the Standing Committee on Economics’ probe into Labor’s policy seems to be anything but. The Coalition first announced that the House of Representatives standing committee on economics would hold an inquiry into Labor’s proposal late last year. This itself was an unusual step — the taxpayer-funded committee rarely, if ever, holds inquiries on potential opposition policies. The standing committee, chaired by Liberal Tim Wilson is dominated by coalition MPs, who make up five of its nine members.